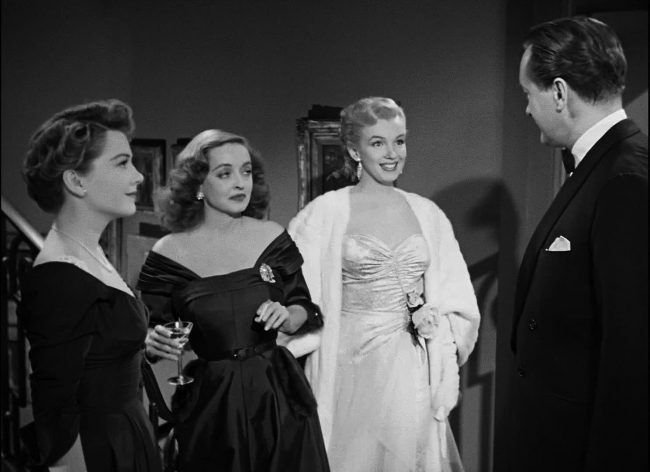 Fasten your seat belts, Canada: All About Eve is screening at Cineplexes on May 6 and 9. 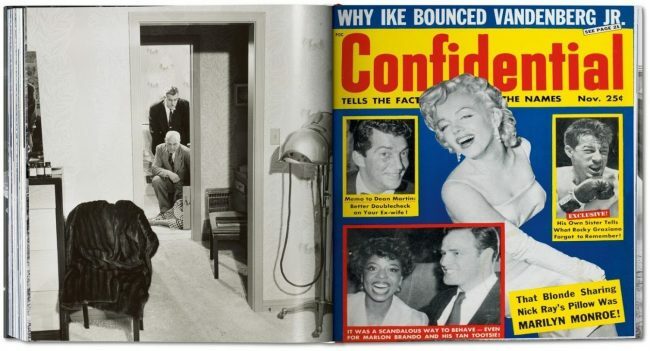 The French-born photographer, Henri Dauman, who photographed Marilyn at several public events from 1957-59, is the subject of a new retrospective at KP Projects (LaBrea Gallery) in Los Angeles from April 28-May 12, as Benjamin Svetkey writes in the Hollywood Reporter. Dauman also photographed Jacqueline Kennedy, Elvis Presley, Andy Warhol, Brigitte Bardot and many others. A documentary, Henri Dauman: Looking Up, is in the works, and you can see more of his Marilyn photos here. 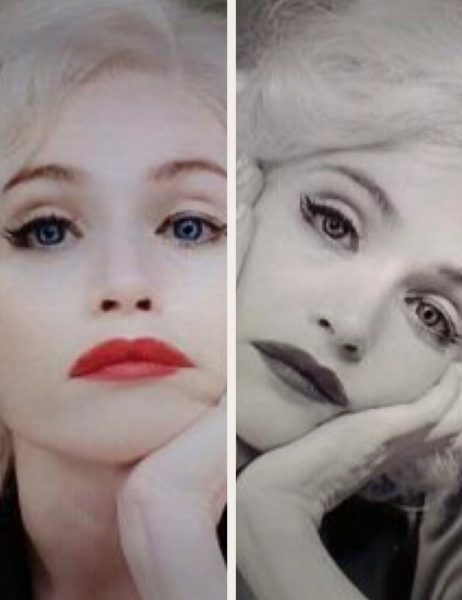 Los Angeles-based photographer Emily Berl has been working with Marilyn lookalikes in Tinseltown and far beyond for several years (see here.) 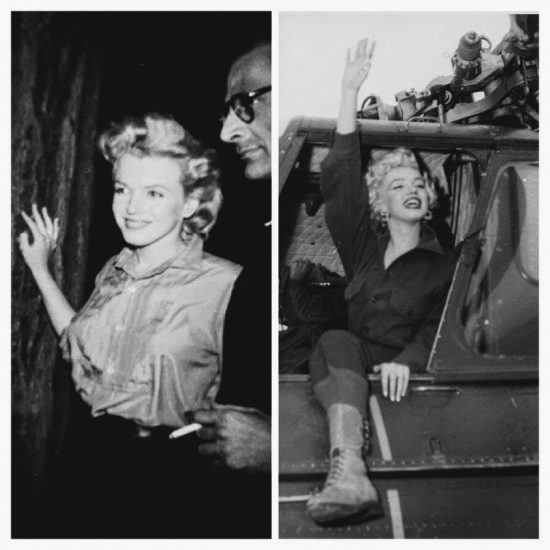 Her portraits are now collected in a stunning monograph, and Monroe fans will notice many familiar faces striking classic poses in new settings, and a selection of images posted today on The Cut shows that there was a great deal more variety to Marilyn’s style than is generally acknowledged. 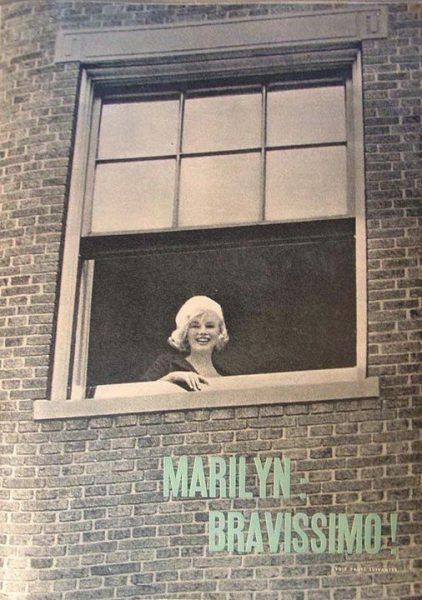 Marilyn is quite an expensive book ($98) but the quality is well worth the price, for collectors and art-lovers alike. 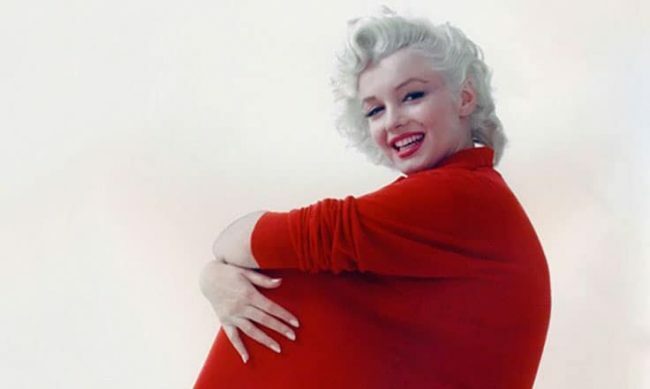 And don’t forget, Michelle will be a special guest at a panel discussion about Marilyn at London’s Birkbeck College on May 16 – more details here. You can read my review of It’s Me, Sugar – the short film about the making of Some Like It Hot, starring Gemma Arterton as Marilyn – here. The former Christmas Tree Inn & Casino in Nevada, where Marilyn and the Misfits crew partied on October 17, 1960 – will reopen under new management and a new name, as Jonathan L. Wright reports for the Reno Gazette-Journal. “Chef Colin and MaryBeth Smith are heading for the hills. The couple, owners of Roundabout Catering … just purchased Tannenbaum Event Center, tucked in the pines halfway up Mount Rose Highway. The business, to be called Tannenbaum by Roundabout, occupies a landmark property where the Christmas Tree restaurant sat for nearly 60 years before being reborn as Tannenbaum in 2005 after extensive renovations. The Christmas Tree opened as a bar in 1946; it became a restaurant in 1947. The place became known for its panoramic views of Washoe Valley, its warm fire and its steaks grilled over mahogany. In the 1950s and early 1960s, celebrities visiting or performing in Reno and at Lake Tahoe frequently stopped by the Christmas Tree. From the mid-1960s on, the Christmas Tree experienced a fire and rebuilding, a foreclosure, a reopening after sitting empty for a bit, and several changes of ownership. The restaurant closed for good in 2003. The next year, the Nobis family purchased the property and remade it into Tannenbaum Event Center. 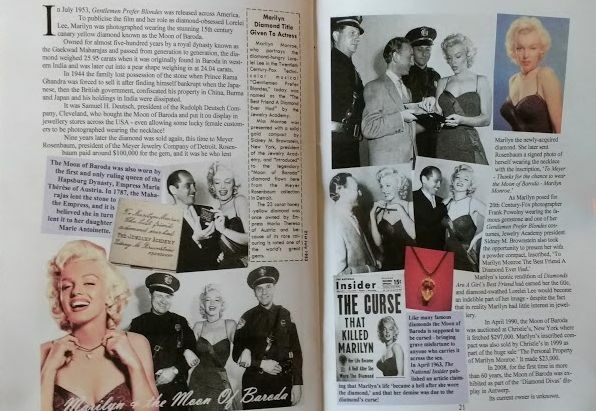 As Gary Vitacco-Robles writes in Icon: The Life, Times and Films of Marilyn Monroe, this was the Millers’ last public outing as a married couple, and so the memories were bittersweet. 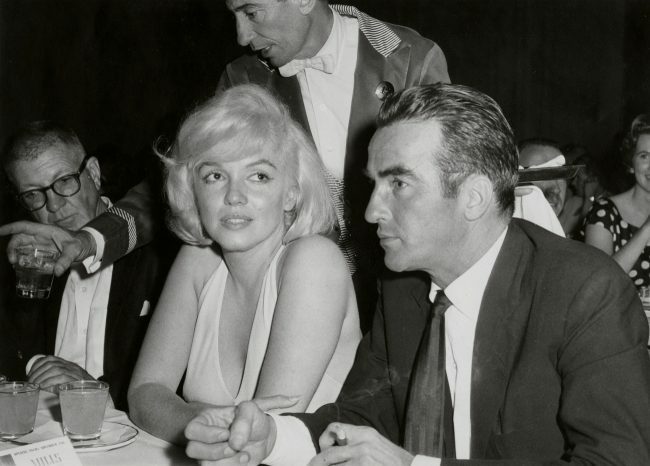 Marilyn, in a pearl dress from the party she hosted for Yves Montand before the start of Let’s Make Love, sat beside Clift and expertly twirled fettuccini alfredo on a spoon as only the former wife of an Italian-American could. 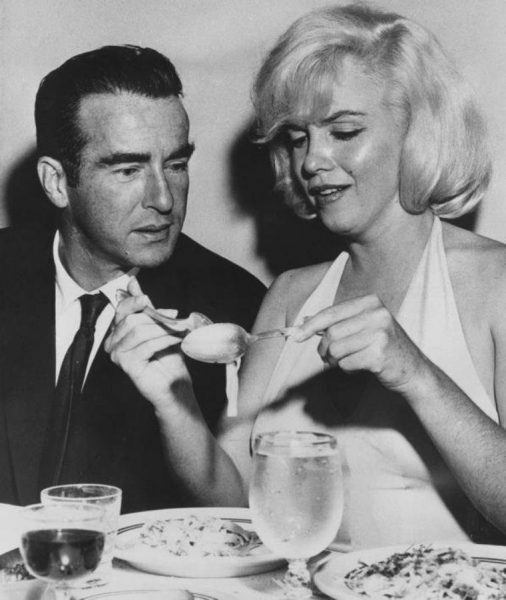 Russell Metty made the toast: ‘… Why don’t you wish [Arthur] a happy birthday, Marilyn? This truly is the biggest bunch of misfits I ever saw.’ Marilyn smiled but shook her head in negation. After dinner, the party gambled in the casino. 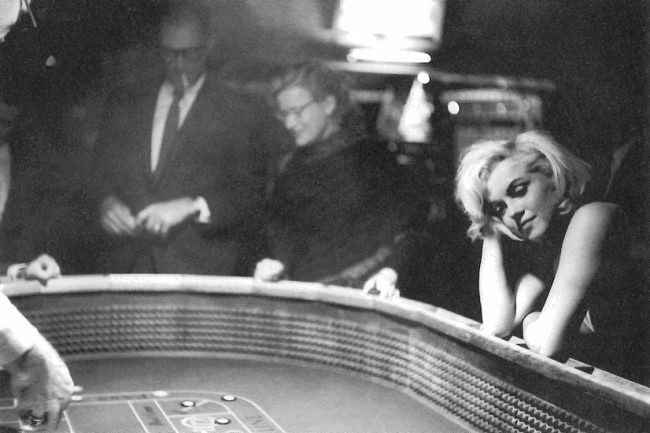 At the roulette table, Marilyn teamed with Eve Arnold. 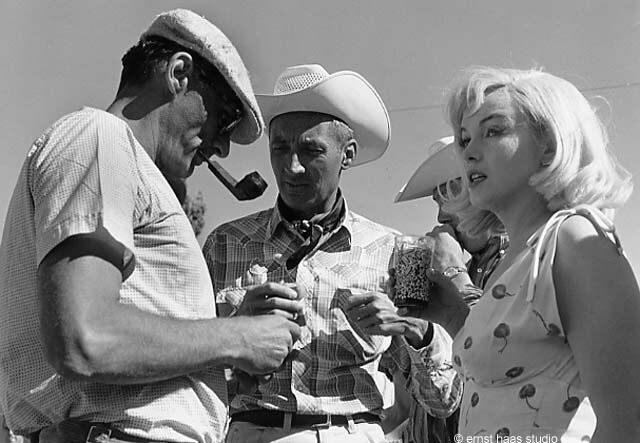 [John] Huston handed Marilyn a pair of green dice. ‘What should I ask the dice for, John?’ she asked. But as the Times of India reports today, the Barodian royal family want their precious jewellery – also including the world’s most expensive pearl carpet, the ‘Star of the South’ – to be returned home for a public exhibition. The Moon of Baroda was last displayed at the Antwerp World Diamond Centre in 2008. In 2012, a ‘Mr Matsuki’ appeared on a Japanese television show with what he claimed was the legendary gem. It was authenticated and valued at 150 million yen. 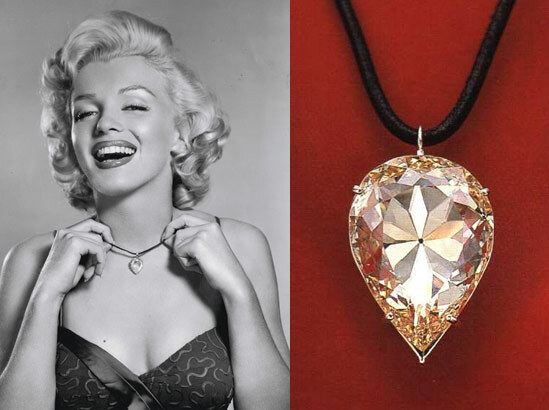 The Mad About Marilyn fan club chronicled the Moon of Baroda’s history in 2013, including a bizarre rumour that Marilyn fell victim to the diamond’s curse. 2018 is shaping up to be another great year for Marilyn’s book-loving fans. 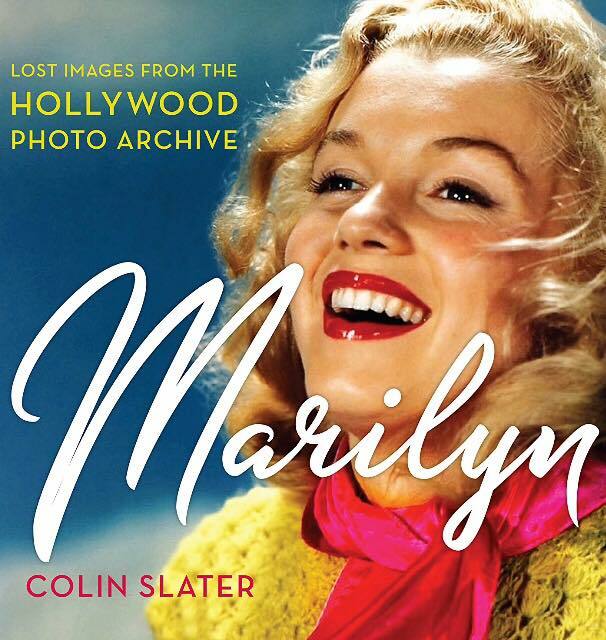 Marilyn: Lost and Forgotten, featuring 150 images from Colin Slater’s Hollywood Photo Archive, is set for publication in October. For those who can’t get enough of those classic Hollywood beauties, a companion volume – Venus in Hollywood: Portraits from the Golden Age of Glamour – is due in November. 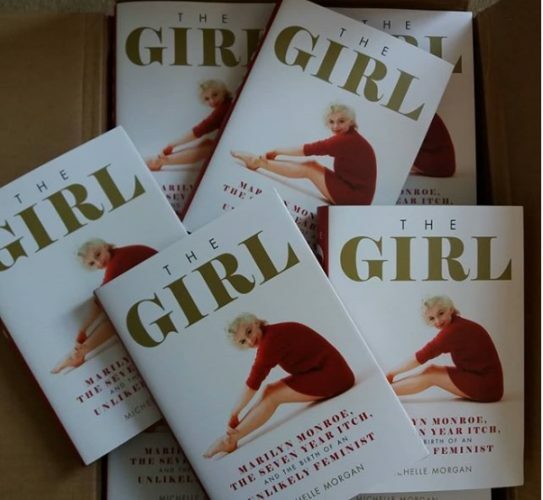 Michelle Morgan’s latest book, The Girl: Marilyn Monroe, The Seven Year Itch, and the Birth of an Unlikely Feminist, will be published in May. For the latest updates, follow Michelle’s blog here. Marilyn Monroe: The Private Life of a Public Icon, a full-scale biography by Charles Casillo, will follow in August. 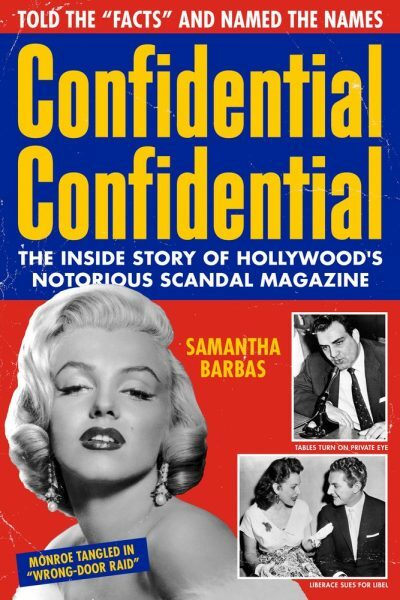 In related interest, Marilyn graces the cover of Samantha Barbas’ Confidential Confidential: The Inside Story of Hollywood’s Notorious Scandal Magazine, due in September. (The notorious ‘Wrong Door Raid’ is also featured in Jim Heimann’s Dark City: The Real Los Angeles Noir, just published by Taschen. 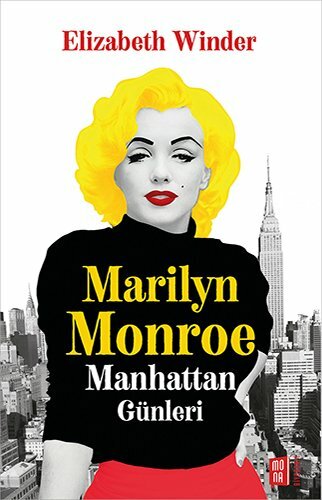 And finally, Elizabeth Winder’s Marilyn in Manhattan is now available in Turkish; and Marilyn Monroe: 1926-1962, a new study of her untimely death by Eva Enderström, has been published in Sweden. 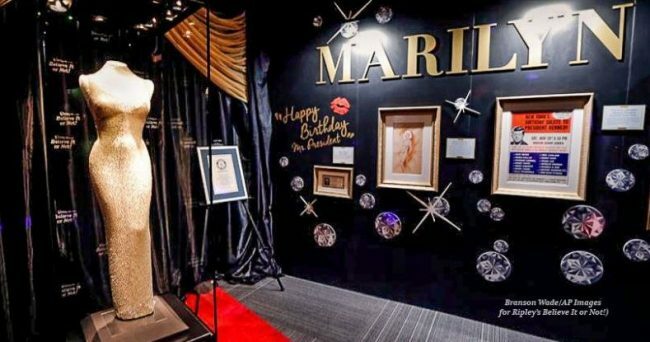 Branson, Missouri is the latest stop on the Ripley’s museum tour for the world’s most expensive dress, where it will stay until June 10, as Joe Hickman reports for KY3.